It’s always a good day spent at Sidewood Estate, with their golf course, lake, emus, and delicious food and wine offering a pretty unique experience. The Adelaidian was invited up to their Verdun cellar door to sample their new vintages, which were paired with food and fabulous company. Though it was pouring with rain, Sidewood had saved the day by hosting the party under some seriously solid marquees. Gas lamps warmed the cosy space, and endless platters of oysters and cheese (paired with the Chloe Cuvee) instantly cheered guests on arrival. 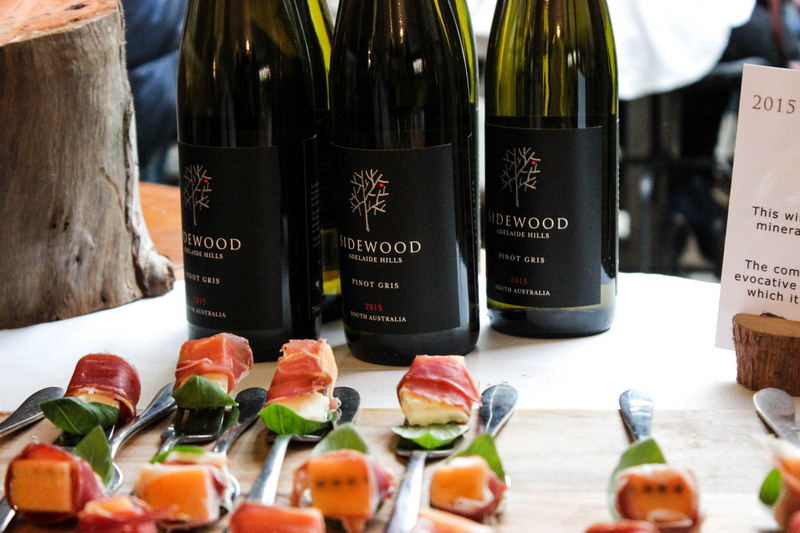 Our favourite pairing of the day was easily the 2015 Pinot Gris matched with prosciutto, basil and mozzarella-wrapped rockmelon. The sharp, stone-fruit taste of the pinot gris cut through the fattiness of the cured meat and cheese while complimenting the rockmelon. As well as wine, we were able to try Sidewood’s Basket Pressed Apple and Basket Pressed Pear Cider, while nibbling on slices of actual apple and pear (so much fruit, pretty sure this qualified as healthy). Sidewood’s cider man Hamish Lindsay chatted to us in great detail about the six week creation process using only fruit from the Adelaide Hills and had us so convinced we walked away with enough cider to last the summer. 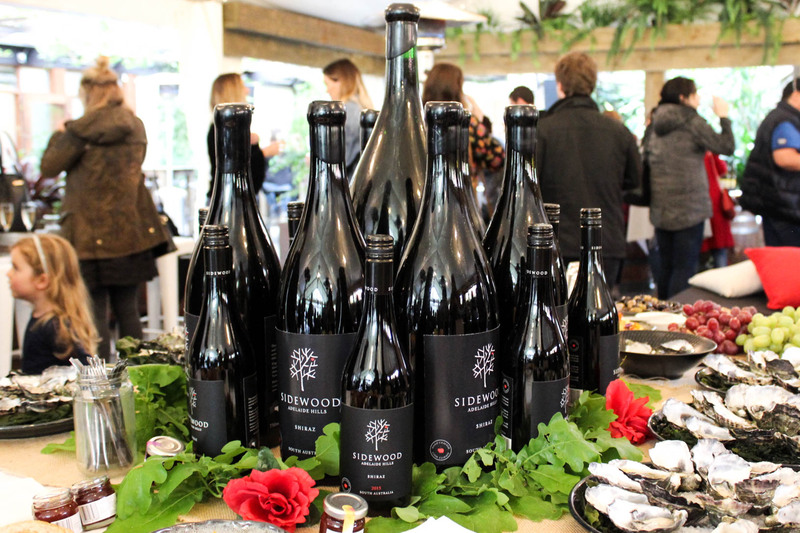 If you wanted to taste the new season wines and cider yourself, you can find Sidewood’s cellar door at 15 Onkaparinga Valley Road, Verdun right next to their award-winning restaurant Maximillians.